Leaving the rash life of his youth behind, he returned to Skye, seeking peace. He never meant to split the clan or start a war with the MacDonald of Duntulm. He certainly never foresaw an arranged marriage to the most scandalous woman in Scotland. Even though she was twice his age, the size of a horse and mother to more than one illegitimate child, he agreed to secure his sister’s freedom. 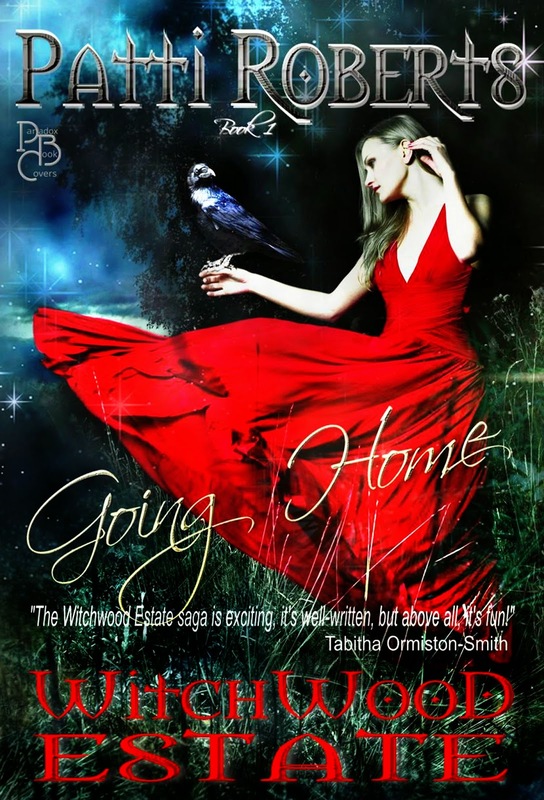 Betrayed by her own mother, Bree flees to Skye, thinking only to reunite with her long, lost father. Instead, she finds herself wed to Ruan MacLeod as a replacement bride. 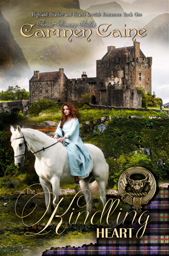 When she is forced to remain in the castle, she is soon caught between brothers and the mentally ill wife of the laird. 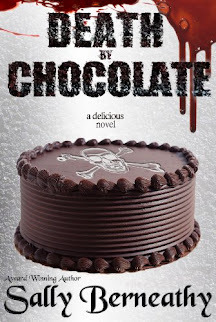 Shy, yet strong, Bree embarks on a journey of independence and learns along the way that all men are not necessarily evil. In fact, one particularly brooding, yet gentle-hearted warrior is worthy of love, and she soon loses her heart forever. If you are a die-hard foodie, you know that some of your most favorite meals can take an incredible amount of time and labor to cook. Most times you have to plan in advance when you are going to make these meals, and you also have to ensure that you have just the right ingredients, or else the dish will not go on! With so many things on your plate already, it's easy to fall into the swing of ordering take-out or whipping up something quick - usually unhealthy - just to quiet your rumbling stomach. 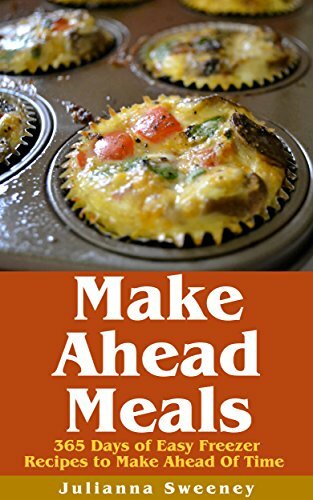 This book contains 365 Make Ahead meals, one for every single day or night of the year, depending on when you choose to serve them.